Out of stock since Friday, 5 April 2019. Due back soon. 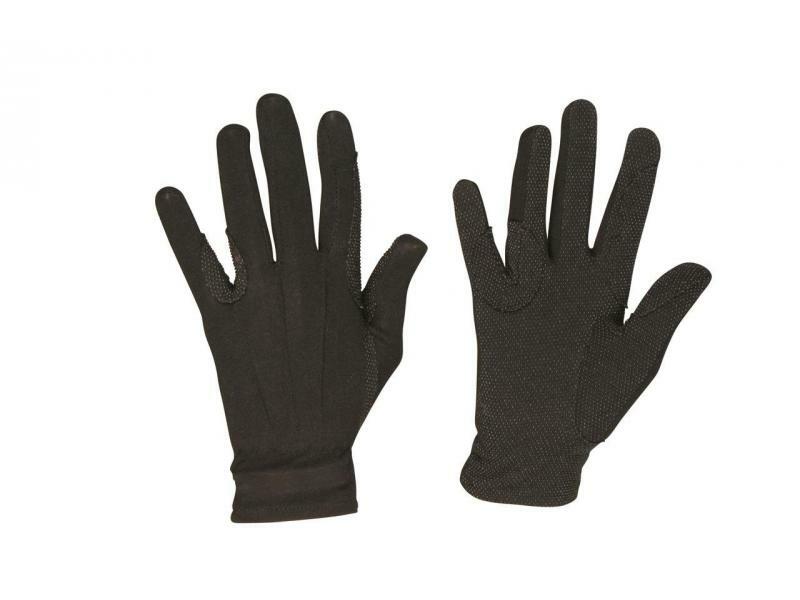 The comfortable Deluxe Track Riding Gloves from Dublin are stretchable and nylon, the gloves also feature a pimple grip palm. 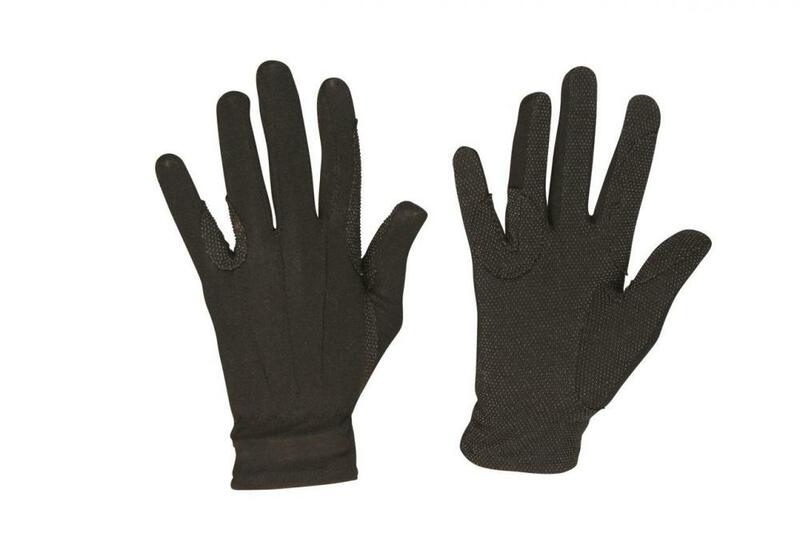 The gloves are available in various sizes, to ensure a correct fit. There are currently no questions for Dublin Deluxe Track Riding Gloves - be the first to ask one!